The iPad Mini — iWant or iSkip? 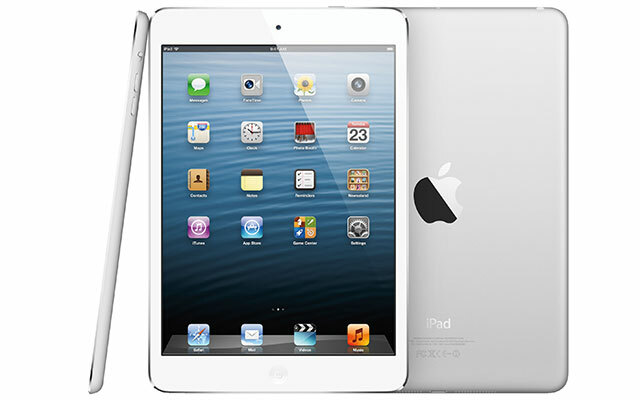 Pre-orders for the iPad Mini will start on Friday, October 26. And while it made a splash during its debut, garnering praises from the press and iOS developers alike, consumers are still on the fence about the device. If you’re one of them, the lets us help you by listing down some of the pros and cons of Apple’s latest tablet. It’s more portable than the 10-inch variant.Love the iPad but find yourself struggling with having to lug around the full-sized tablet? 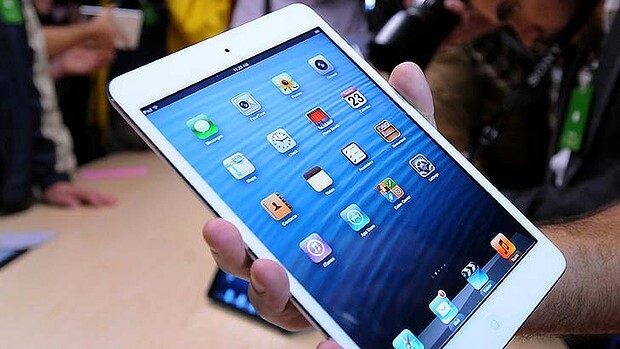 Then the 7.85-inch iPad Mini may be right up your alley. Sure, the 10-inch iPad isn’t an issue for most but there are still people out there who find its size a bit cumbersome, especially after you’ve factored in all the additional weight and space you’ll need for your case of choice and all your essential accessories. At 7.2 mm and just a little over half a pound, the iPad Mini is a smallish enough device to fit in some pants and jacket pockets, giving you more space in your bag or allowing you to skip it all together. You won’t miss out on some great iPad apps.Just because its smaller doesn’t mean you may need to skip some of the most demanding games and apps available in the market. In terms of processing power and graphics capabilities, the iPad Mini with its A5 chip and 1024 x 768 resolution puts in in the same league as the iPad 2. You can play everything from Temple Run to Infinity Blade II on this bad boy. Not too shabby eh? It comes with the new Lightning Connector.This is an even bigger plus if you’ve also picked up the iPhone 5. With Apple doing a refresh to some of their device’s peripherals, you can stay ahead of the curve by picking up the iPad Mini and be an early adopter of Apple’s new technology. It will make buying interchangeable accessories much easier in the future. It’s the cheapest iPad ever.iPad Mini pricing starts at an astonishingly low, for Apple standards, $329. For that, you’ll get yourself a 16 GB WiFi tablet and all the goodness associated with owning an Apple device. The iPad Mini’s price makes it $200 cheaper than the new iPad. Apple no longer has exclusivity to top apps.Sure, we’ve yet to see the likes of the Infinity Blade series on the Google Play store but more and more apps are now available across platforms. Chaos Rings recently made the jump and we’ve seen that Angry Birds Star Wars is also going to be making an appearance on Android devices. It just goes to show that Android is quickly narrowing the gap and one of the iOS selling points of having a bigger and better selection of apps is quickly becoming a moot point. Apple’s trademark Retina Display is absent.Say what you will about Apple’s devices but you have to admit that their retina displays are gorgeous. We were kind of hoping that these would be standard with all new Apple products but it turns out, they’ve decided to skip it with the iPad Mini. This doesn’t mean that the display will be bad, it just won’t be as pretty as what’s on the new iPad. The iPad Mini is expensive.We did say that it ‘s the cheapest iPad ever but that doesn’t make it the cheapest tablet in the 7-inch category. Not by a long shot. For about $70-100 less, you can pick up 16 GB variants Kindle Fire HD or a Google Nexus 7. There are also tons of Android variants for you to choose if you’re on a tight budget. 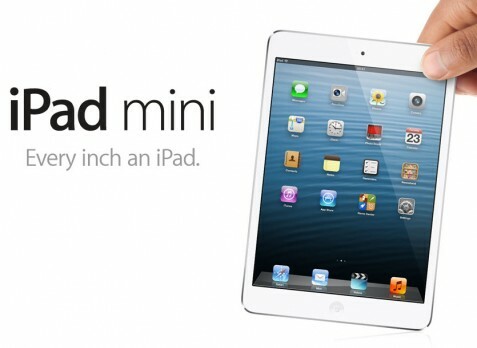 So is the iPad Mini still a must-have device for you? Or will you be sticking with your 10-inch iPad, maybe even crossing over to the Android borders? Share your thoughts in the comments below!